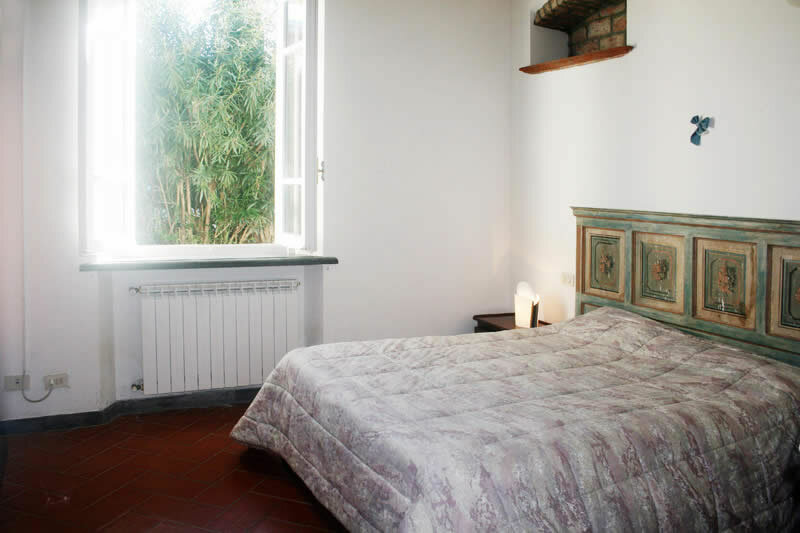 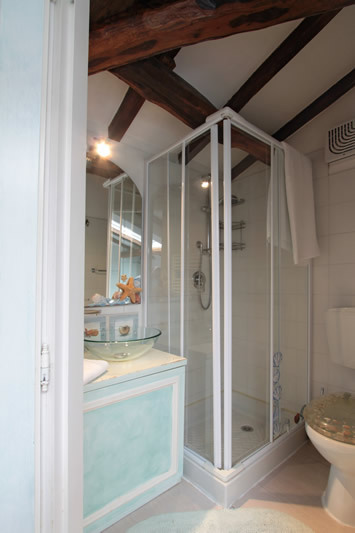 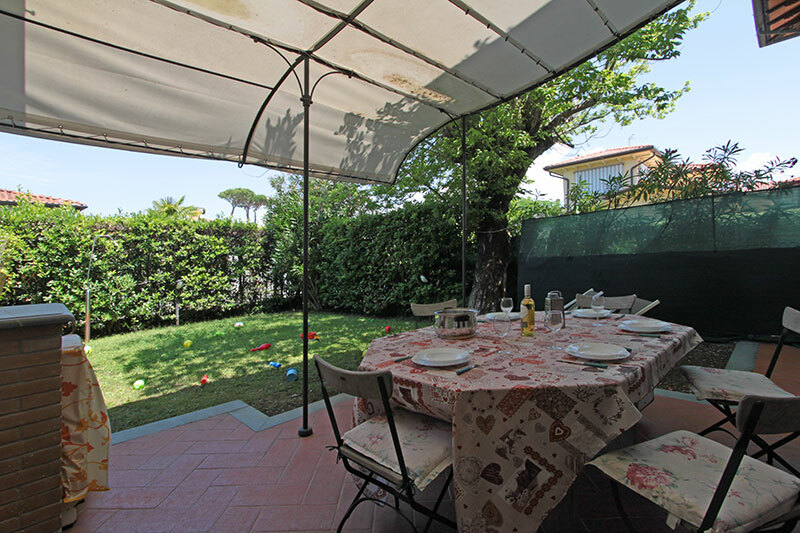 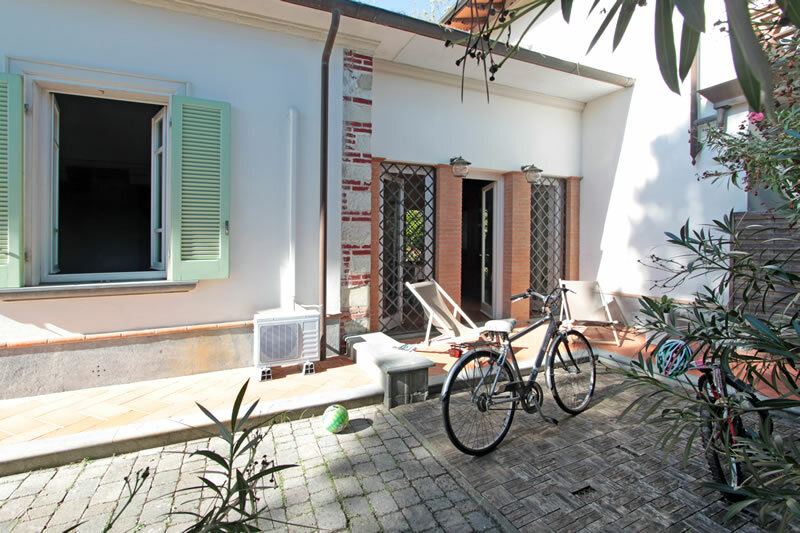 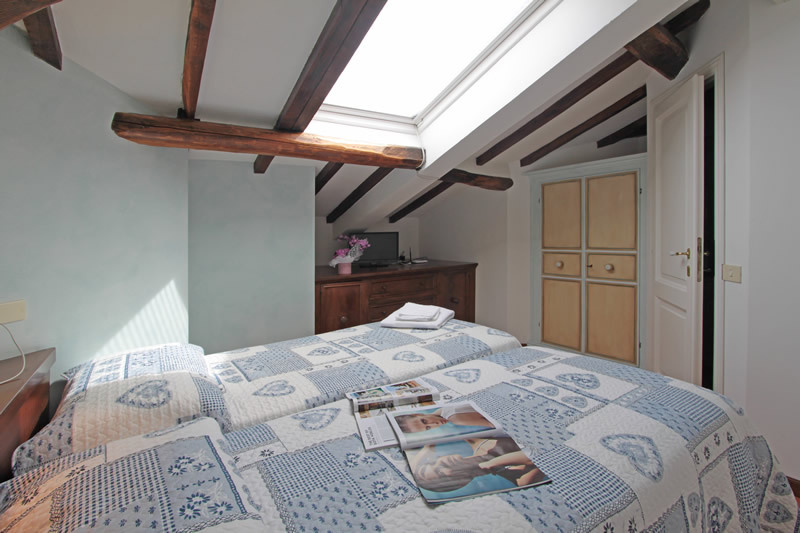 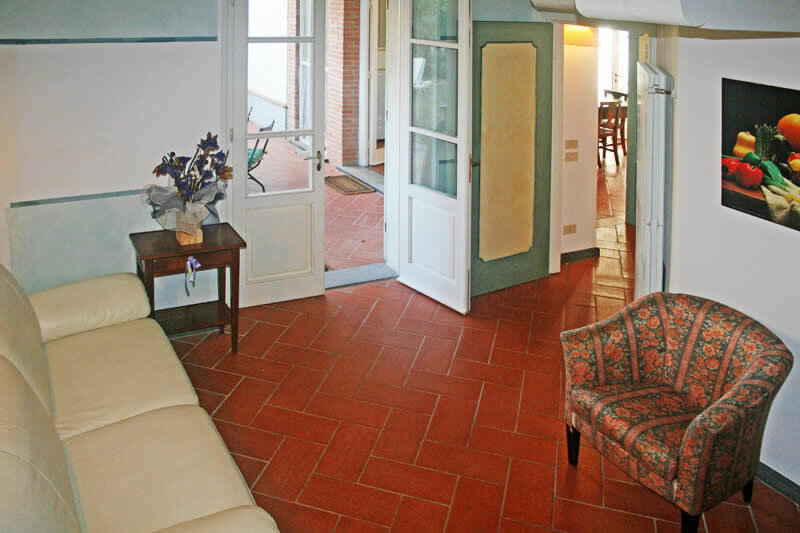 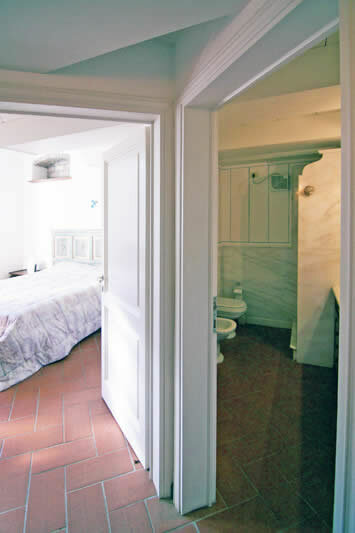 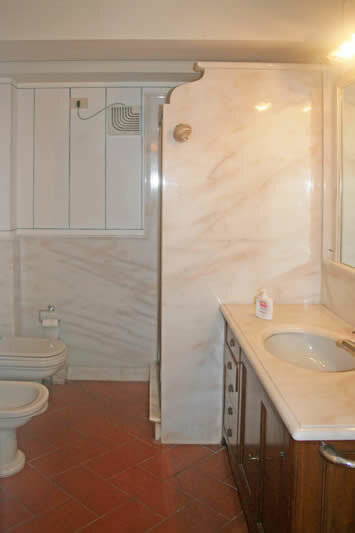 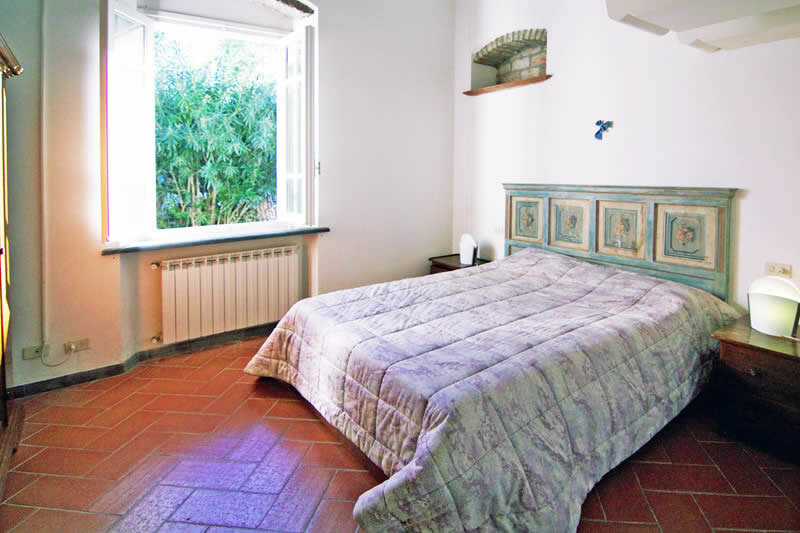 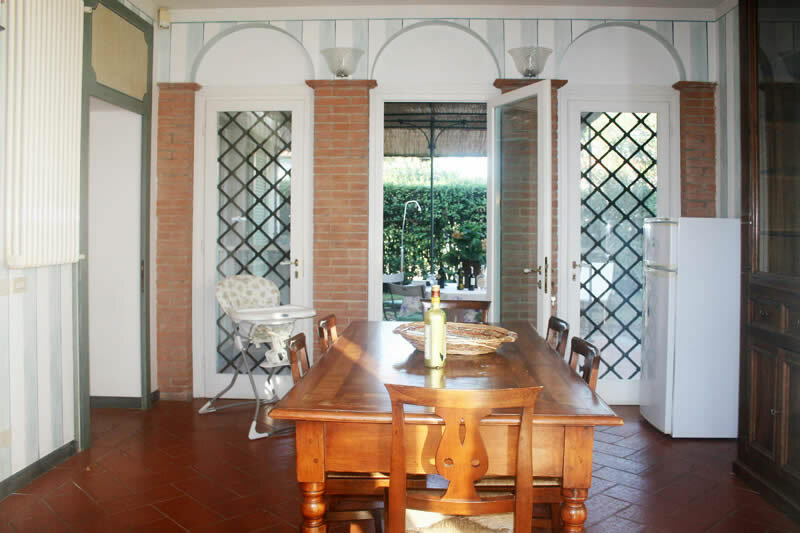 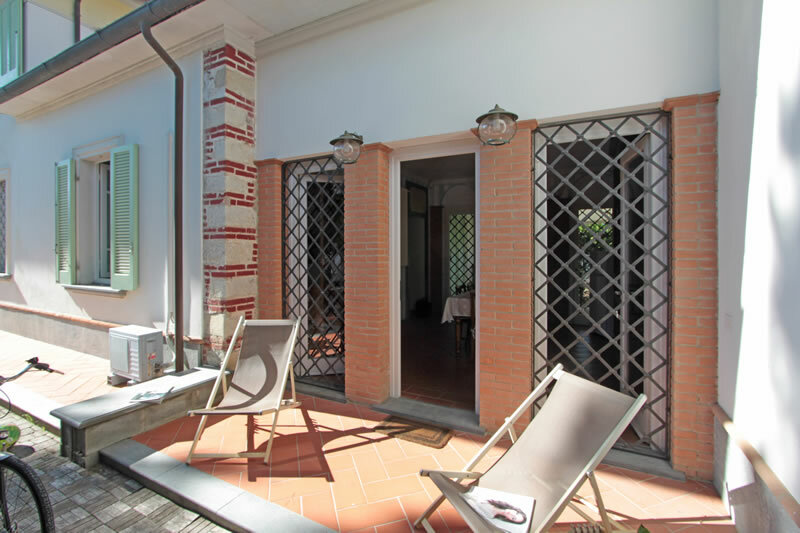 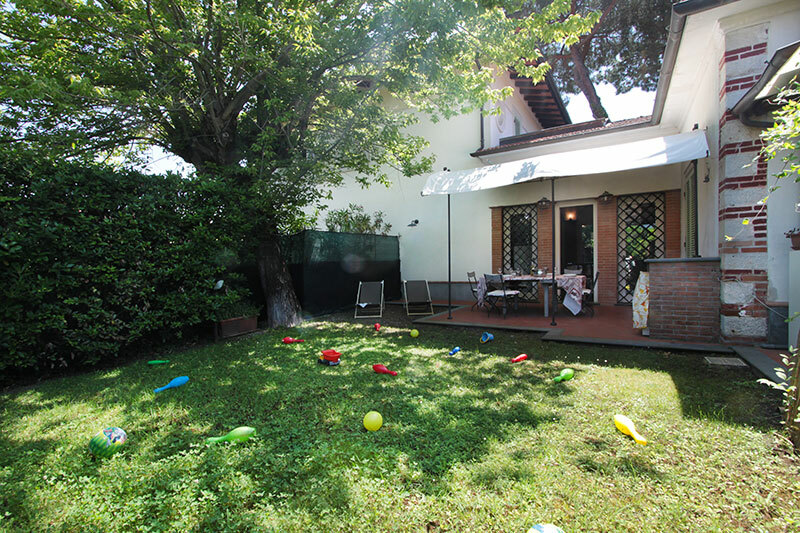 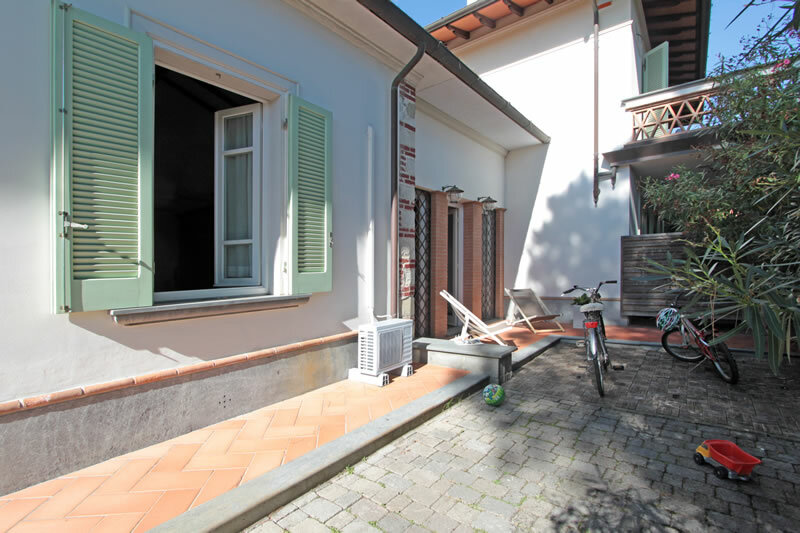 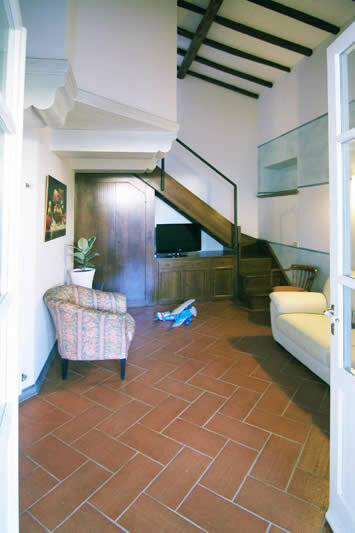 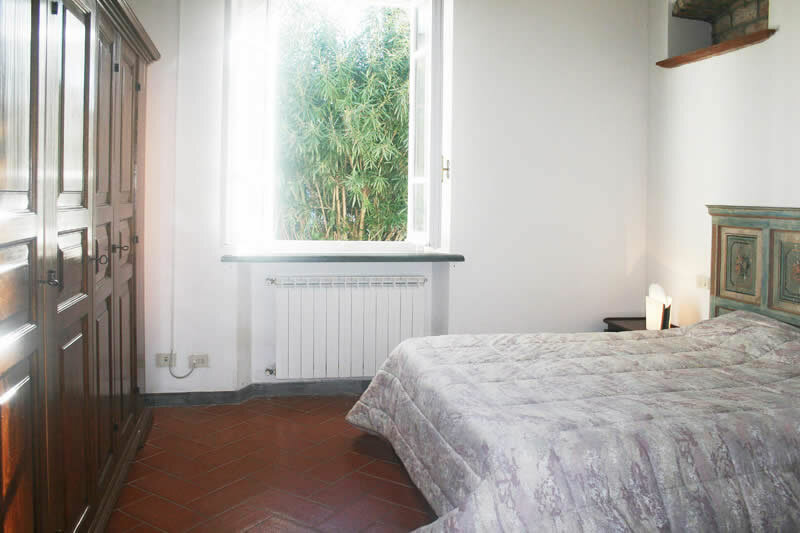 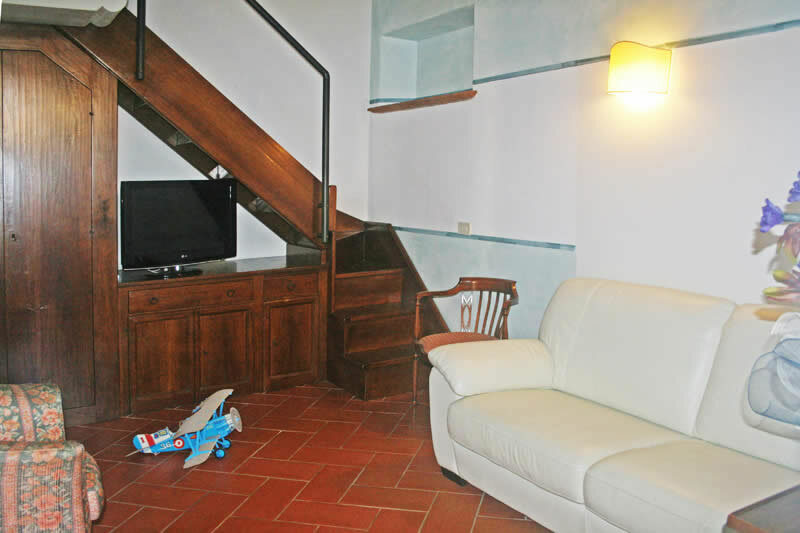 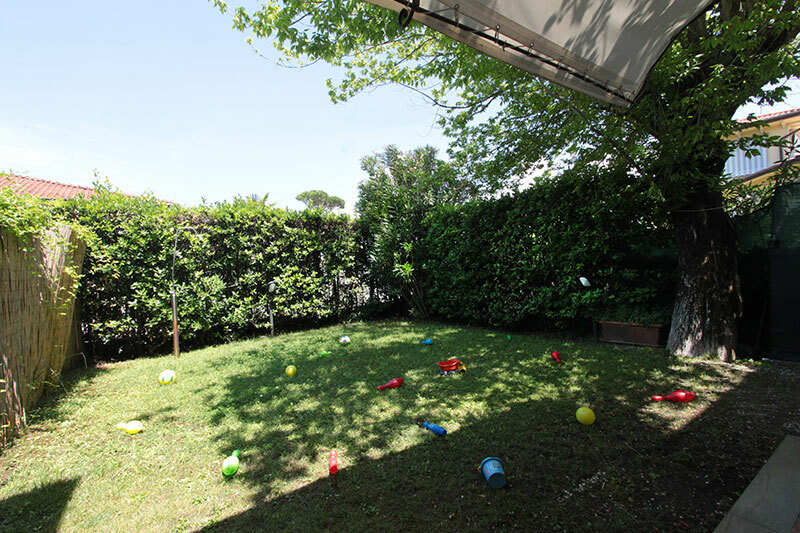 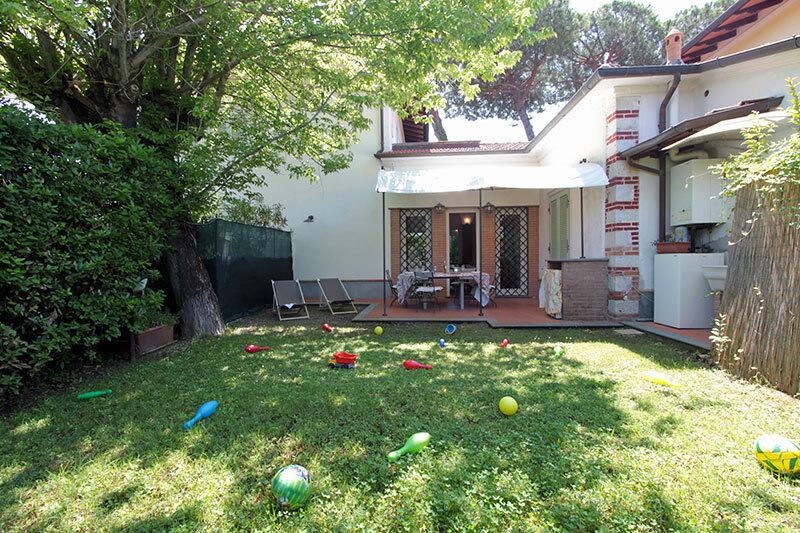 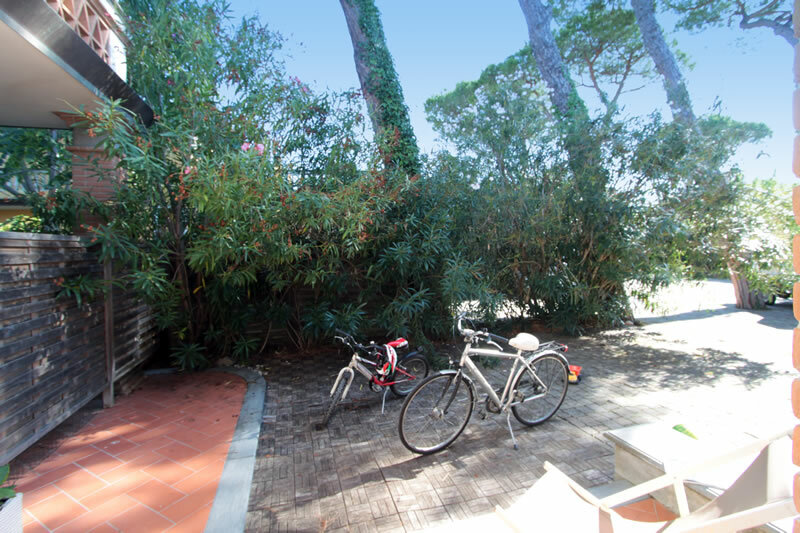 Located within a private enclosed area, (where we manage all the other 3 villas, each with their own private garden and entrance) very quiet and yet in the centre of Forte dei Marmi and therefore close to the shops, playgrounds and to the beach. 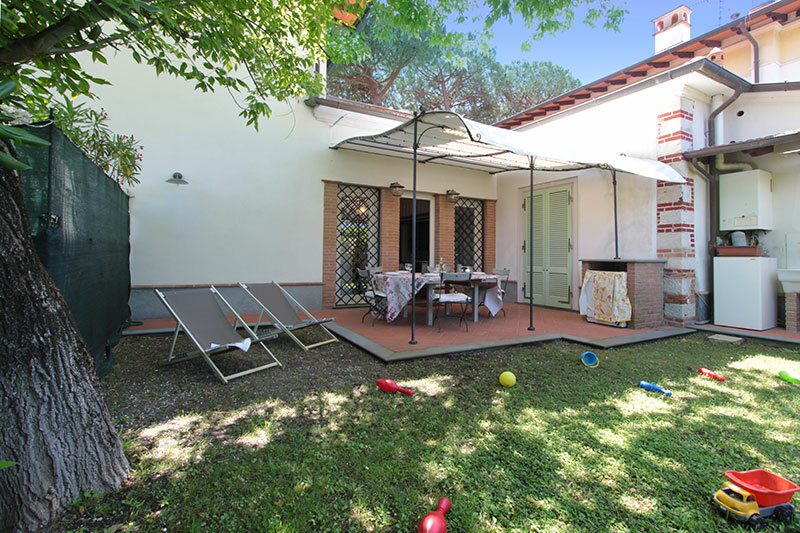 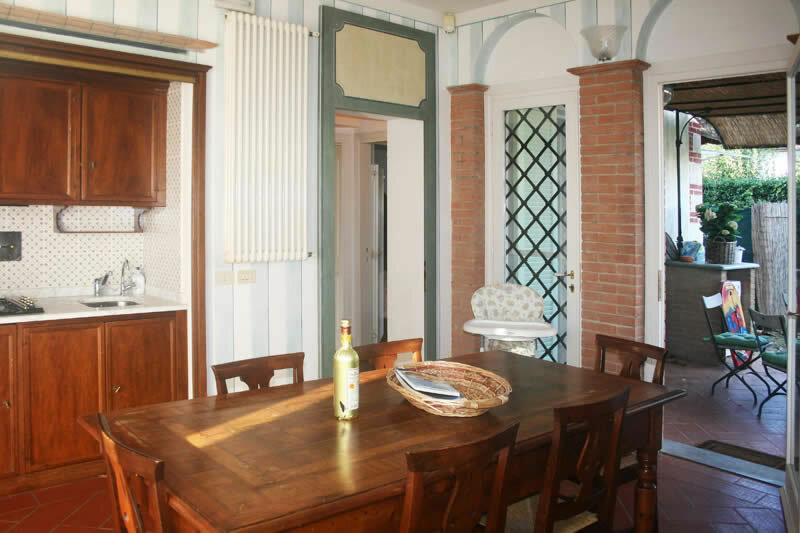 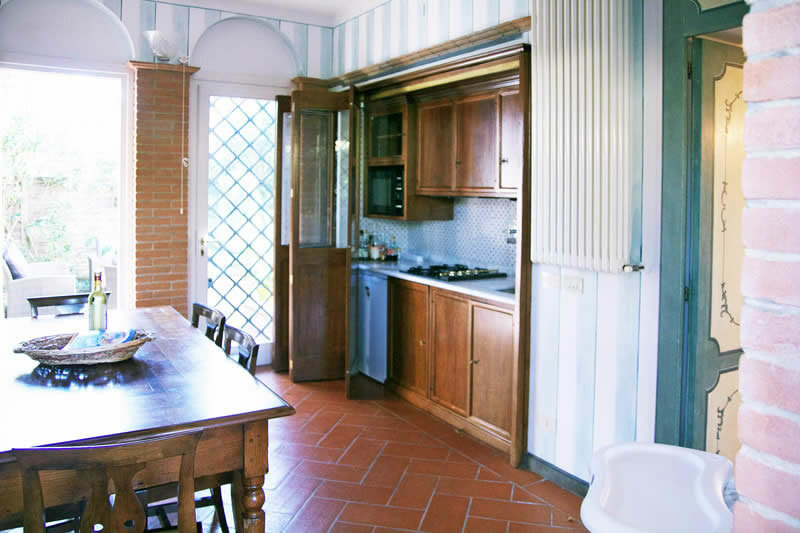 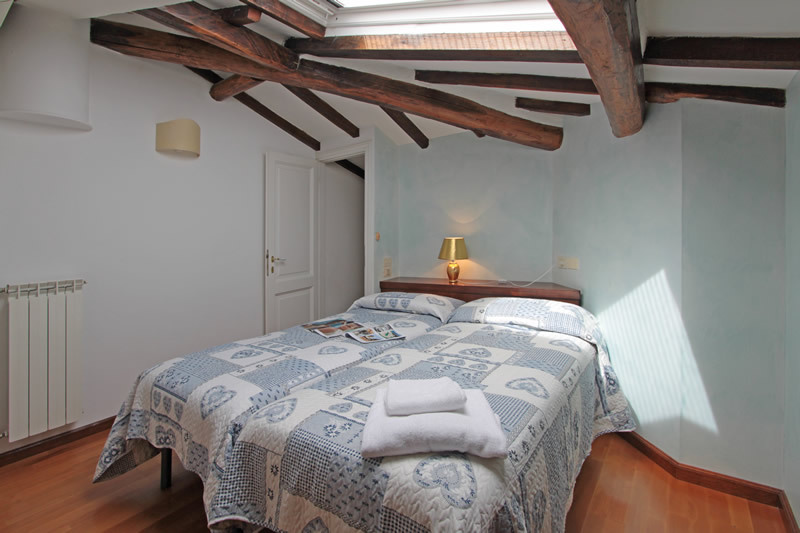 Inside it is furnished and finished with a strong tuscan style, it has all the comforts a 4 person villa can require, from 2 bathrooms, air conditioning, wifi, and a private garden and covered patio with all you require to dine and relax in the open. 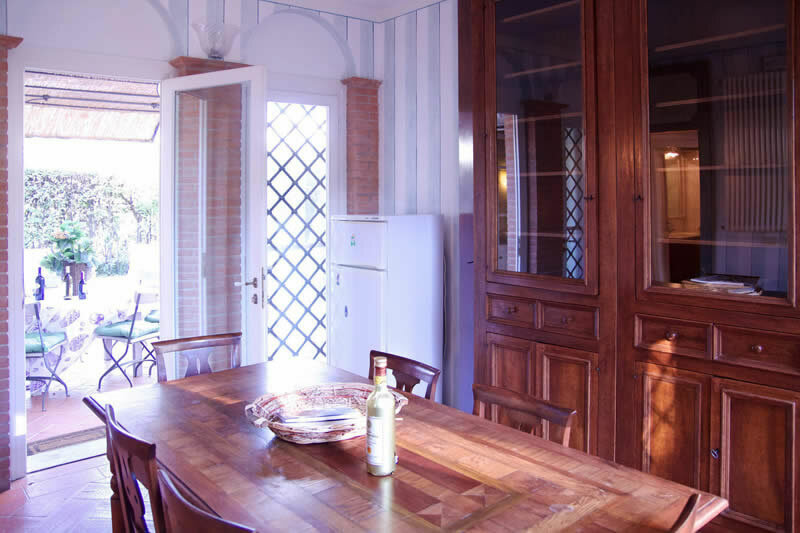 It also has: fridge-freezer, washing machine, dishwasher, microwave, flat screen Tv, air conditioning, wifi internet, safety box, covered patio, outside sitting area, alarm system, garden and private parking.